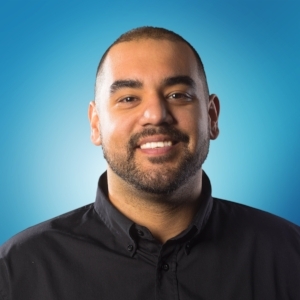 Spun off in 2017 by Brian Volk Weiss, Nacelle develops, produces, and distributes feature and documentary films, TV shows - both scripted and unscripted - as well as virtual reality content for traditional and new media platforms worldwide. 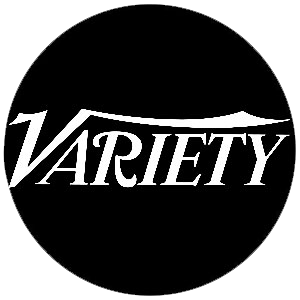 Our vast array of partnerships include: Netflix, HBO, Discovery, A&E Networks, Hulu, Amazon, Viacom, and many more. 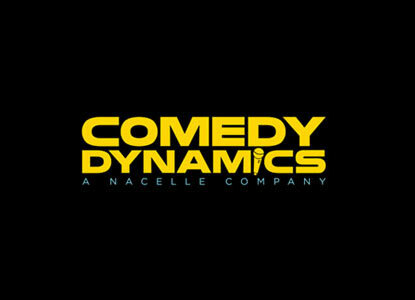 Via its renowned video and record label, Comedy Dynamics, established in 2007, Nacelle is one of the largest independent producers and distributors of comedic television, film, and stand up comedy. 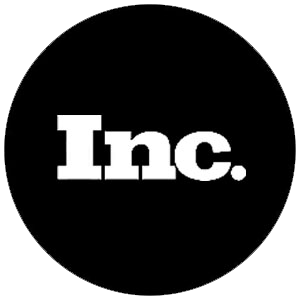 Officially launched in July 2007, Comedy Dynamics has earned the title of #1 independent stand- up comedy production and distribution Company in North America. 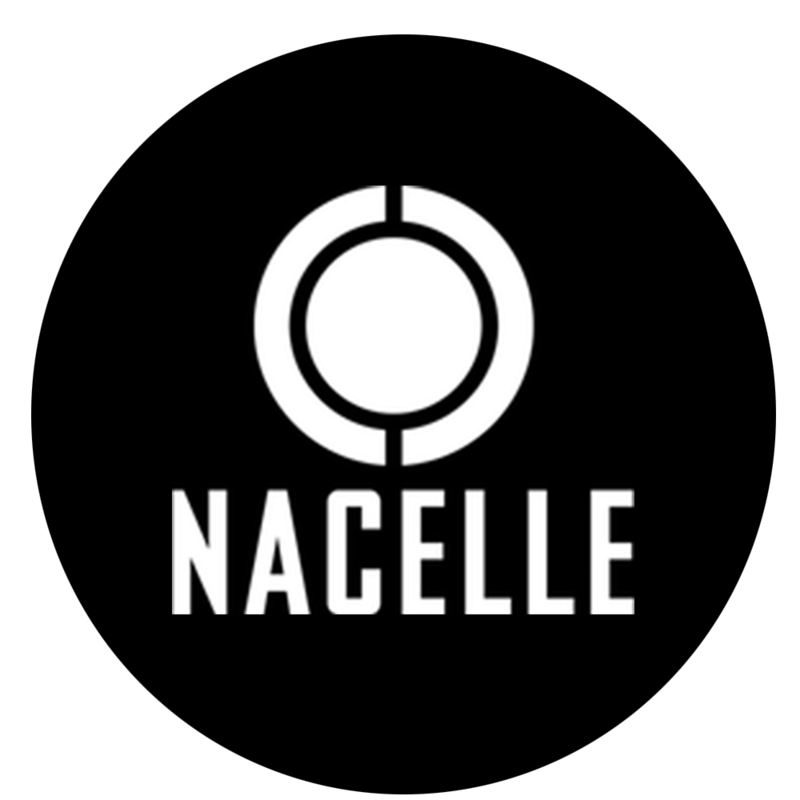 Initially established as a production company, Nacelle prides itself on it’s streamlined experience, quality, and creativity. 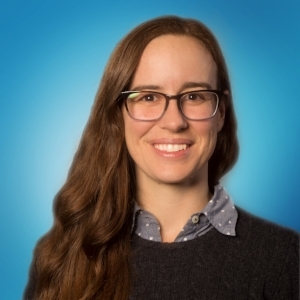 We have several exciting new projects in production now.